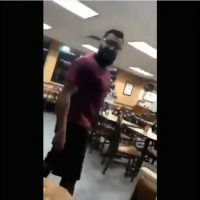 A man who threw tossed a drink in the face of a teenage boy at a Texas Whataburger has been booked and released on bond. 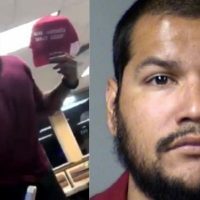 “The man accused of hurling a drink in the face of a teenager inside a Texas Whataburger restaurant and stealing the 16-year-old’s “Make America Great Again” hat was arrested Thursday,” according to a San Antonio, TX Fox affiliate. 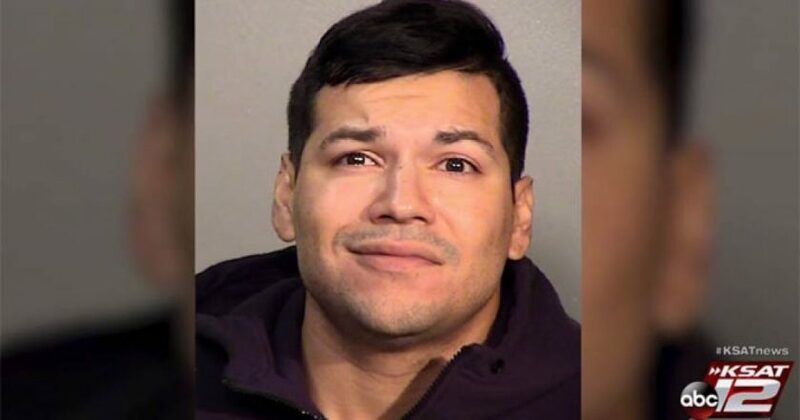 July 6, Kino Jimenez was arrested and booked for one count of “felony theft of a person.” He was apparently released on a $5000 bond shortly thereafter. Jimenez was formerly a member of the Harris County Green Party, but according to Heavy, he has been removed.